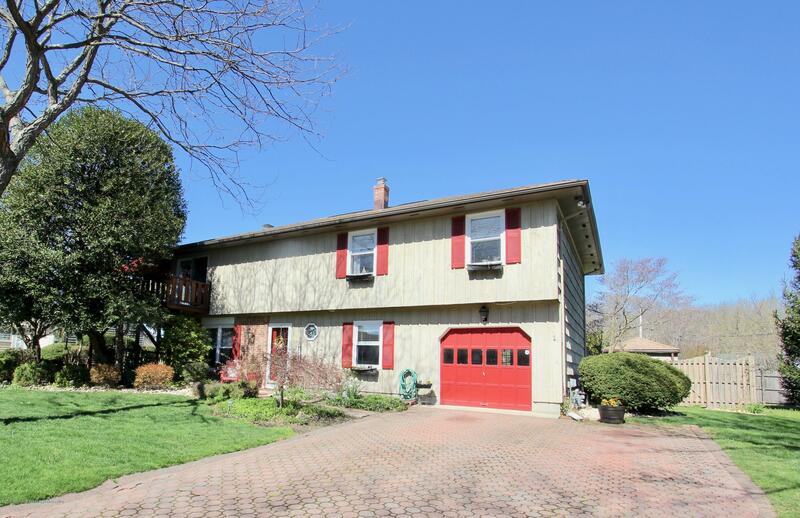 SHARK RIVER HILLS Pristine 4 bdrm 3 full bath home. Open floor plan with sliders to the wrap araound deck. Master BRR with full bath. First floor Family room with fireplace, office, guest room, full bath, kitchenette. French doors to the fenced yard with heated Inground pool, paver patio, hot tub. Attached garage with direct entry. Central AC. Freshly painted interior beautifully decorated. Pride of ownership. Desirable south end location steps to the river NOT in a flood zone. Kayak, boat, bike, bird watch and Minutes to the beach. The TOP PRODUCER in NEPTUNE and NEPTUNE CITY. Hard working, hard driving NEGOTIATOR for the BEST price and terms for all my clients. HONESTY and INTEGRITY are absolutely the Alpha and Omega of my business.